“My father did a very great job using scare tactics. Everything time an athlete would do something crazy, I would get in trouble for it,” Shaq said. O’Neal’s advice reflects well upon his track record of a number of profitable business and investment ventures. In the ‘90s, Shaq invested in Google, long before the company went public in 2004. 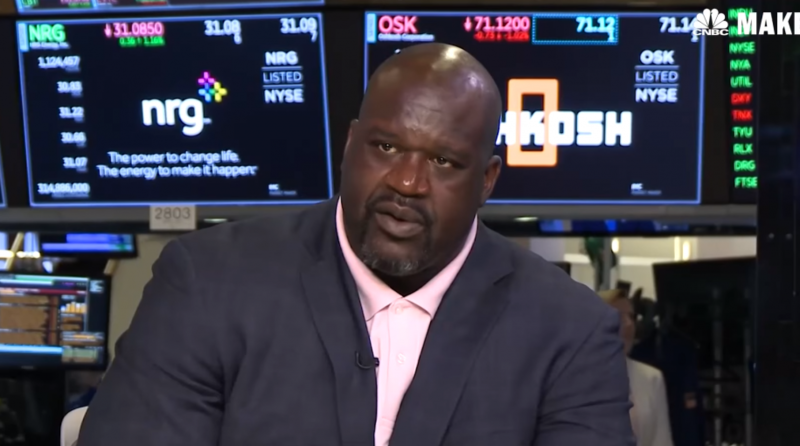 Shaq also created The O’Neal Group, which has an impressive real estate portfolio, and he even owns a considerable percentage of Five Guys and Auntie Anne’s franchises across the nation, among numerous other business undertakings.